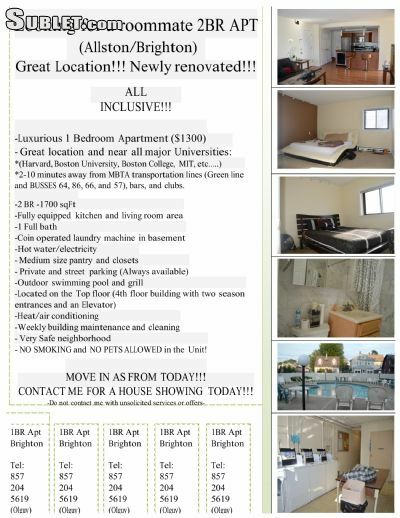 I am a looking for a responsible and reliable roommate to share this newly renovated condo. Great location and near all major Universities, transportation lines, malls, grocery stores, clubs and gym. Everything is walking distance. Also available for summer/vacation rental. Absolutely NO SMOKING, DRUG USE OR PETS ALLOWED!